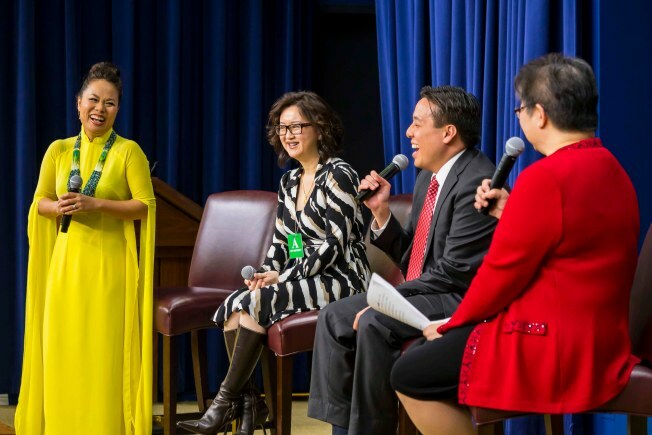 Asian Americans for Community Involvement (ACCI) is proud to honor Van-Anh Vanessa Vo! Van-Anh Vanessa Vo is a performer and composer of Vietnamese traditional music. She has dedicated her life to creating music by blending the wonderfully unique sounds of Vietnamese instruments and bringing Vietnamese traditional music to a wider audience, allowing her to preserve her cultural legacy through teaching. Every year, Van-Anh conducts workshops at a national leadership conference for emerging young leaders in the Vietnamese American community. She partners with many local nonprofits and educational institutions to bring concerts to underserved communities in the San Francisco Bay Area. She has also lent her talents to documentaries that highlight communities’ issues.